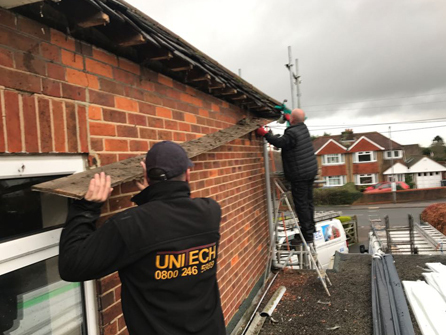 At Unitech Roofing we welcome enquiries on all types of roof repairs no matter how small. A leaking flat roof can play havoc on the rest of your property if it is not sorted out immediately. 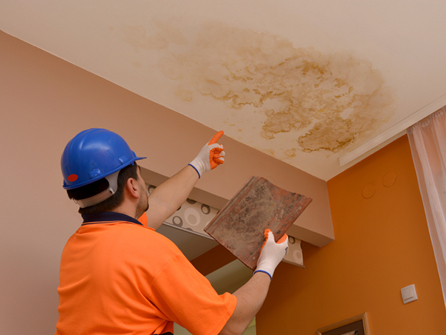 Water leaking into your home or business can make mould and damp spread and eventually will lead to extensive repairs and high repair bills. A few tiles missing off your roof may not seem like such a big deal but when the winds pick up and the winter sets in, rainwater and sleet and snow will eventually cause major structural problems so why not get the tiles replaced as soon as you see they are missing. Clogged or blocked guttering can also prove costly to repair if left. Broken downpipes, cracked fascias and rusting joints can play their part in your guttering system not working correctly for your property. 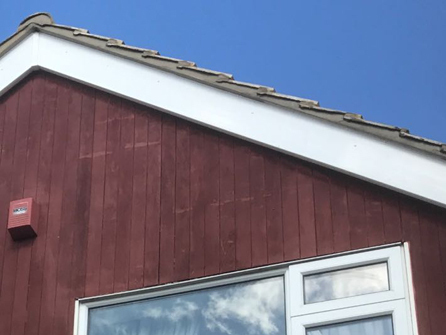 Whatever roofing issue needs repairing, our experienced team can work quickly and efficiently to get the repairs completed and your roof back to full working order. We only use the best roofing materials on the market. 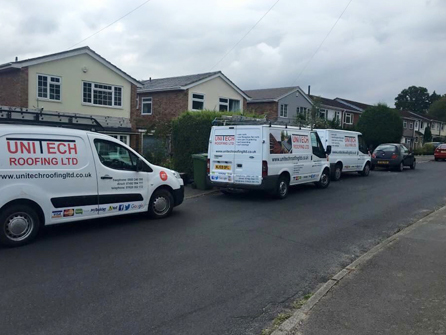 Whether you are a homeowner with a small roofing repair or a business owner with a large commercial building repair, our team are knowledgeable and have the skills to tackle each enquiry. 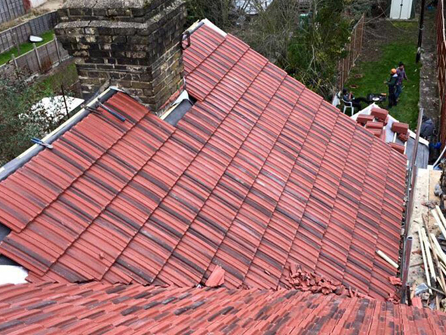 All of our roofing repairs are fully guaranteed and we offer free, no obligation quotations. 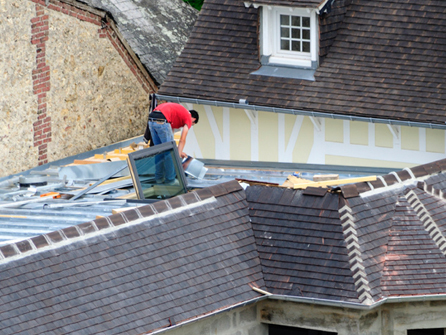 So, call in the experts at Unitech Roofing. We are fully vetted by Trustatrader and have great customer reviews, give us a call today on Freephone 0800 246 5989 to organise a free site visit to discuss your requirements.